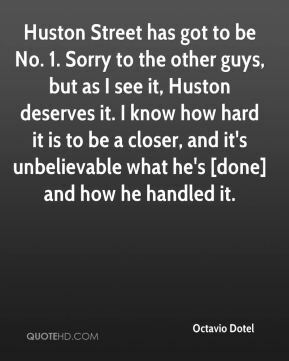 Huston Street has got to be No. 1. Sorry to the other guys, but as I see it, Huston deserves it. I know how hard it is to be a closer, and it's unbelievable what he's [done] and how he handled it. I didn't think I was given enough of a chance, ... 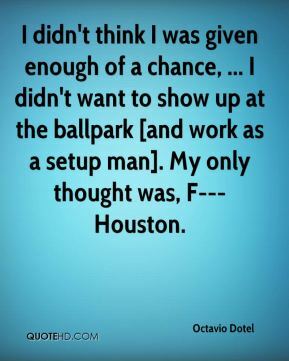 I didn't want to show up at the ballpark [and work as a setup man]. My only thought was, F--- Houston. It's O.D. time, ... 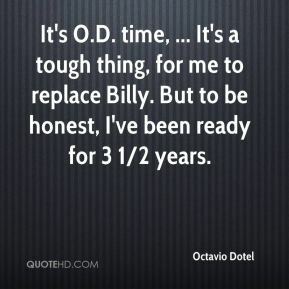 It's a tough thing, for me to replace Billy. But to be honest, I've been ready for 3 1/2 years. It's better than I expected to be right off [surgery], but they're the ones to decide. They're the boss. 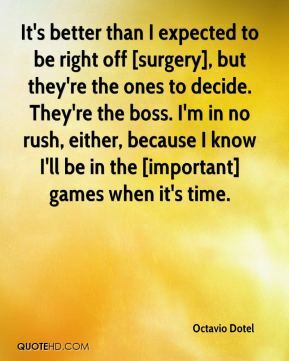 I'm in no rush, either, because I know I'll be in the [important] games when it's time. 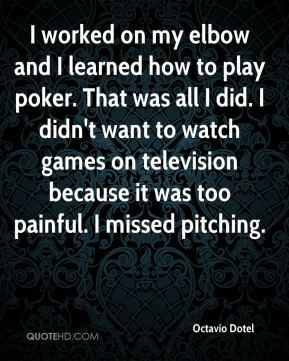 I worked on my elbow and I learned how to play poker. That was all I did. I didn't want to watch games on television because it was too painful. I missed pitching. 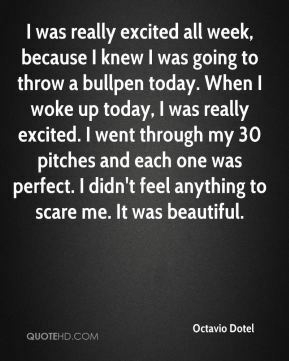 I was really excited all week, because I knew I was going to throw a bullpen today. When I woke up today, I was really excited. I went through my 30 pitches and each one was perfect. I didn't feel anything to scare me. It was beautiful.